Healthy eating on a budget..it is possible, we promise! 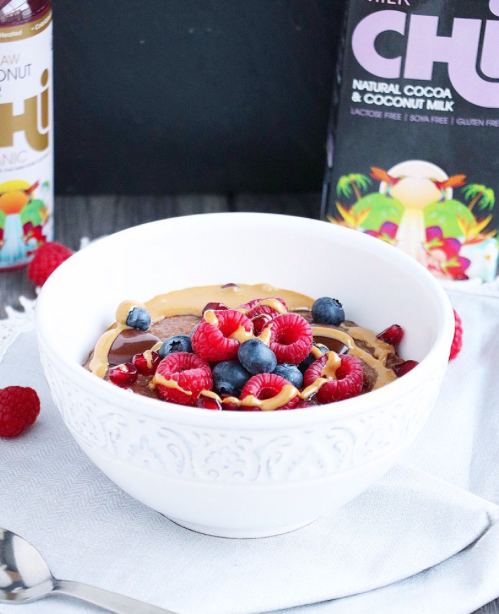 Healthy eating can often have a stigma attached to it, that you have to spend a fortune on exotic grains, superfoods and ingredients to prepare a healthy meal and it’s too much out of the weekly budget for it to be truly affordable, especially for a family. Whilst this might well be true for some people who really do live on very, very little money, most people would be surprised at how it doesn’t have to cost any more than buying junk food – it just takes a little bit of preparation, thought and some top Giving Tree tips! Too often, people use their budget as an excuse not to buy healthy food. However, you will most likely spend less money now on food than buying ready made meals, takeaways and junk food. Here are our top 20 guaranteed tips to help you maintain healthy goals without breaking the bank or without too much planning. 1. 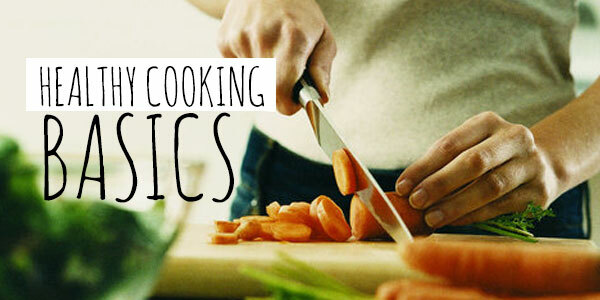 Cook everything from scratch – Yes, it is going to take you a little longer, but you are trying to get healthy, right? Clever marketing and ease of buying ready made ‘healthy diet meals’ most likely end up costing you a small fortune. DIY cooking not only saves money, but makes it a lot healthier than a ready made meal as you control what goes into your meals – e.g. no added salt and sugar. You don’t have to cook from scratch every day, most people don’t have time for that, so do some food preparation once a week. 2. Buy meat from a local butcher – this normally works out cheaper as you can buy meat in bigger packs and then freeze what you don’t need right away. 3 .Buy a whole chicken and cut it up to keep in the fridge – this can then be added to a variety of meals throughout the week or even cooking a whole chicken and then using the different cuts in soups, casseroles and baked dishes. Don’t forget to use the carcass to make a chicken stock for soups too. 4 .Eat more vegetarian meals – meat is expensive, no matter where you buy it from, so try eating a few more vegetarian meals a week. Replace meat for beans and you will save quite a bit of money and you will definitely be getting enough protein. 5. Buy fruit and vegetables from a local market, preferably a farmers market – not only is it great to buy locally as you are supporting your community and eating fresher food, it is usually much cheaper as well. 6.Save vegetable cuttings – put them in a bag in a freezer as and when you have them. Once the bag is full, you can make a vegetable stock with them! 7.Eggs are cheap, tasty and healthy – but always try to go for Free Range. 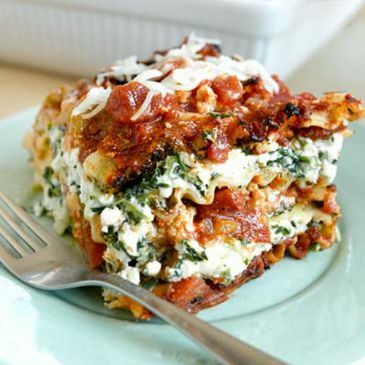 You can also do so much with eggs – omelettes, frittatas, poached eggs, quiches..the list is endless! 8.Eat seasonally – eating out of season can really push your budget over the edge, so be aware of what is in season for where you live. 9.Have oats for breakfast –you’d be surprised at how much you can jazz up your porridge ,oats in bulk are cheap and they are healthy. 10. Find out when your local supermarket reduces food – this is great for buying meat, which you can freeze in portions. 11. 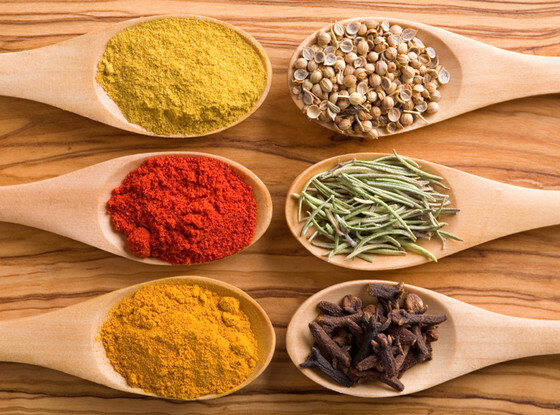 Know your herbs and spices – you can buy dried herbs and spices very cheaply in bulk, and they can really transform a dish on a budget and they are great for curries. Just read up on what ones work well with what foods. 12. Drink only water, rather than sugary squash and fizzy drinks – I have the occasional tea or coffee, but generally it is just water. Water doesn’t have to be boring – try adding fresh lemon juice to jazz it up a bit. You’ll be surprised how much you save by cutting out drinks from your shopping list. 13.Make your own bread – flour is very cheap and with making your own bread, you can control what goes in it. When I make bread, I make 4 times as much dough and then portion it out and freeze the remaining dough in single loaf portions. Then, when I want bread, I defrost the dough and carry on from there. It’s all about planning ahead. I do this with tortillas and pizza dough too. 14. Portion control is key – most of us are eating way more than we should be, and that is where we could be saving money. 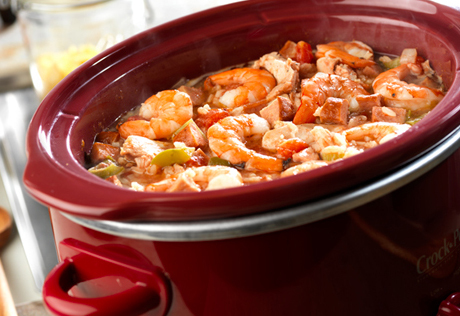 15 .Use a slow cooker – you can make so many cheap and healthy dishes in one of these, and all you have to do is throw it all in and leave it to cook. Cheaper cuts of meat are also perfect in these for delicious soft meat. 16. Buy in bulk – Go to your local health store and stock up on huge bags of beans and grains. 17. Shop around – don’t buy all your food from one shop, buy different things from the places you know you can get the cheapest from. 18. Make meals in bulk and freeze, for example let soup cool and then put it in zip lock bags to go in the freezer, as it saves space. 19. Cut back on takeaways – you can make healthier alternatives yourself and eat out less often – make it a fortnightly or monthly treat for somewhere you can really look forward to going too. 20. Portion control is key – most of us are eating way more than we should be, and that is where we could be saving money.